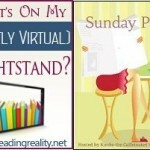 The Sunday Post AKA What’s On My (Mostly Virtual) Nightstand 3-17-13 – Escape Reality, Read Fiction! It’s official. Galen is a sorcerer. Make that Sourcerer. Let me explain. Every March 15, Library Journal names 50 people in the library community as “Movers and Shakers” in a very splashy issue of the magazine. It’s a pretty big deal. I’m very proud to say that this year my husband Galen was one of those 50. He’s listed as one of the “Tech Leaders” of course. 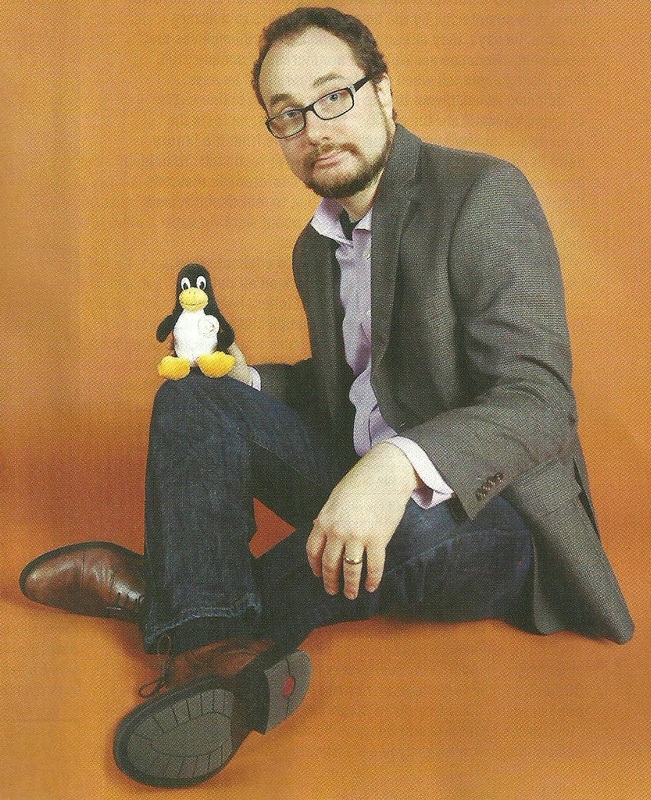 The official title of his article is “Open ‘Sourcerer'” for his work with open source library automation software. The picture at right is shamelessly scanned from the print copy a friend at LJ sent us. The online version of Galen’s profile will be posted on March 19. And now I’ll float down from Cloud 9 and get back to my usual blog recap. There are a few hours left to get in on the Lucky in Love Blog Hop. Just a few rapidly disappearing hours. 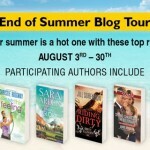 The prize here at Reading Reality is a $10 Amazon Gift Card, but there are over 300 blogs participating in this hop. Surely there must be a few, or a few dozen, books and gifts cards you would like to take a chance on before it’s too late? 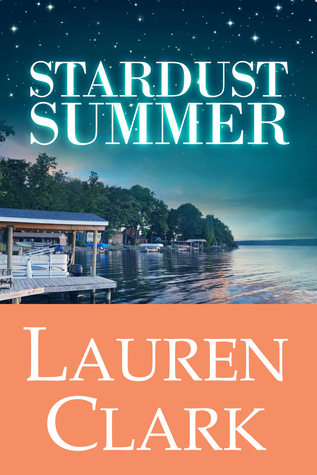 Speaking of giveaways, the Lauren Clark giveaway has another week to go, so you have plenty of time left to put your hat into that particular ring. Lauren is giving away a signed copy of her very funny and excellent women’s fiction/romance Dancing Naked in Dixie as well as five $10 Gift Cards to the winner’s choice of either Amazon or Barnes & Noble. There are three events going on this week. Wow! Tomorrow, Reading Reality will be part of Entangled Publishing’s Launch Party for Lisa Kessler’s Night Demon. Lisa’s Night series has been a blast so far (I reviewed both Night Walker and Night Thief), so I’m pretty happy to celebrate the release of Night Demon. (That sounds like we’re letting a demon out of the Rift, doesn’t it?) There are giveaways involved, so some lucky readers will be able to find out just how much fun this series has been so far. 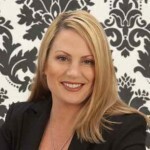 On Tuesday, Jeanette Grey will be back to talk about her latest book, Take What You Want. 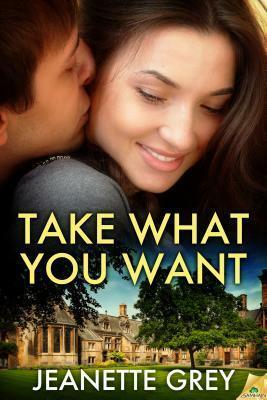 This is a very hot contemporary romance (I finished my review and will be posting it on Tuesday, too) Jeanette will be giving away a copy of Take What You Want to one lucky commenter, and this is definitely a book worth wanting. Speaking of books worth wanting, Nina Croft is going to be here on Thursday to talk about things she wants. 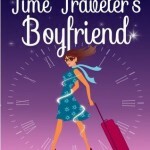 Nina will have Top Ten list for us, and she will also be giving away a copy of her new paranormal romance, Bittersweet Blood. Happy St. Patrick’s Day everyone. I hope you have a very lucky day. If you must drink something green, better the green beer than this particular green liquid. 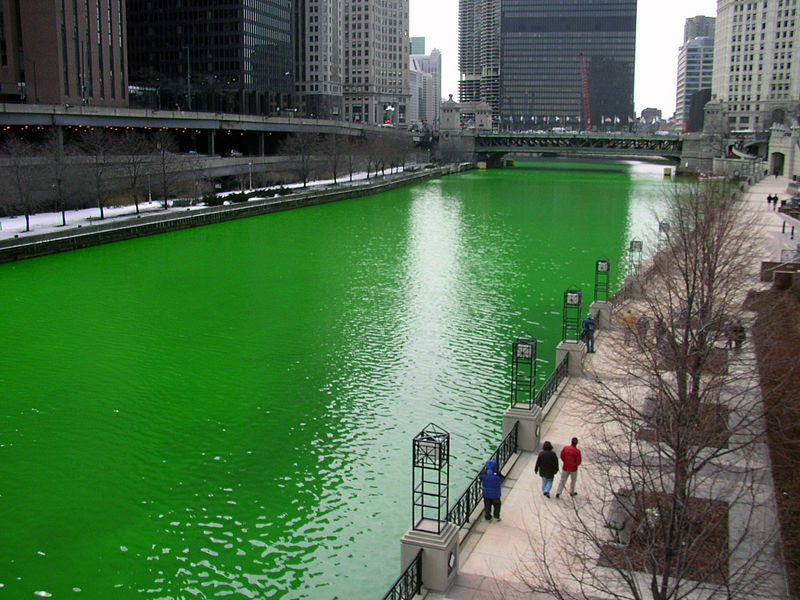 It’s the Chicago River dyed green for St. Patrick’s Day, an annual tradition. It looks awesome but I wouldn’t drink it. I actually have a Tux..my hubs is a DBA, and we are always getting free stuff from them and others..lol Congrats to your hubby what an honor and I do love Open Source. I don’t think I know anyone else who has a Tux. Thanks so much for being a faithful supporter. 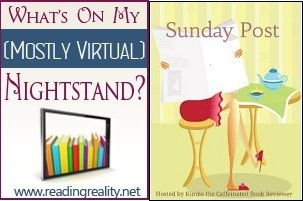 The advice you gave me about taking care of the blog on weekends was the best advice EVER! Congrats on your husband’s notice of being a ‘mover and a shaker’. What a great honor. 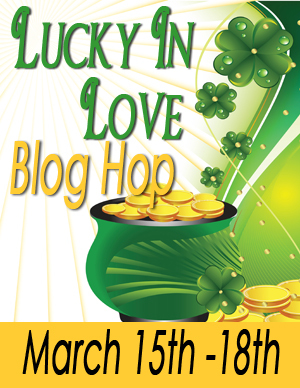 Thanks for being in the Happy St. Patrick’s Day blog hop. Linux runs great, but I never figured out how to install things there so I’m sticking to Windows for now. I am lucky in love mrsbrinius@comcast.net thanks!